Welcome to Thunder Bay Dental Center with Dr. Andrew Puksa and Dr. Lori Florindo. Our website provides important information that will help you learn about our dental practice. 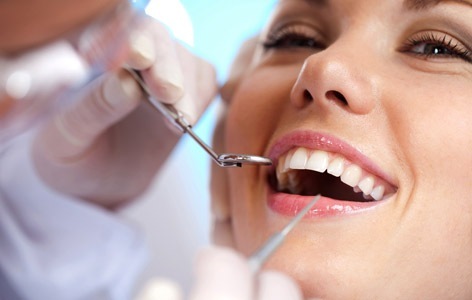 The dental services we provide include preventive dentistry, cosmetic dentistry and general dentistry for the whole family. We appreciate this opportunity to introduce ourselves and look forward to providing you with quality dental care.